With an extensive background in economic development, community development finance, and commercial incentives, Jeff helps Capalino+Company clients strategize and execute on multifaceted real estate projects and business expansion plans. Prior to joining Capalino+Company, Jeff managed NYCEDC’s Strategic Investments Group, where he oversaw business recruitment efforts and discretionary tax incentive programs. While at NYCEDC, Jeff oversaw the New Markets Tax Credit (NMTC) program and obtained and successfully deployed their first award of NMTC allocation. He also oversaw NYCEDC’s tax exempt bond financing program and managed $1.5 billion in transactions. Jeff also spearheaded the creation of several new economic development programs, including the Emerging Developer Loan Fund, the Neighborhood Credit Fund, and the Garment District IDA Program. Prior to his public sector tenure, Jeff worked in the private sector at law firms representing affordable housing developers and tax credit syndicators. 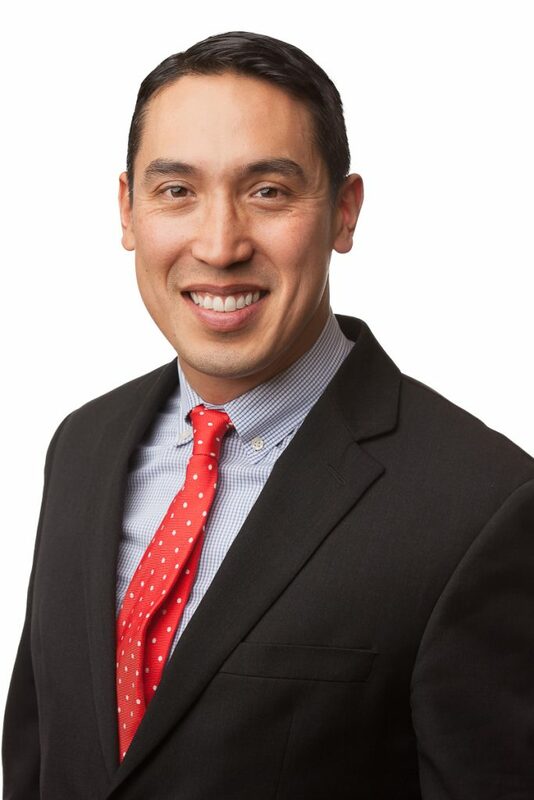 A third generation New Yorker, Jeff earned a Bachelor of Science degree from SUNY Albany, a Master of Urban Planning degree from Hunter College, and a Juris Doctor degree from Brooklyn Law School. Jeff lives in Brooklyn with his partner and two children.